﻿ Pearl Lane Hotel, Manila | FROM $29 - SAVE ON AGODA! Have a question for Pearl Lane Hotel? "Nice place to stay and close to night life"
"Quiet comfortable and very accessible." "Good place and nice place to stay close to hotel." 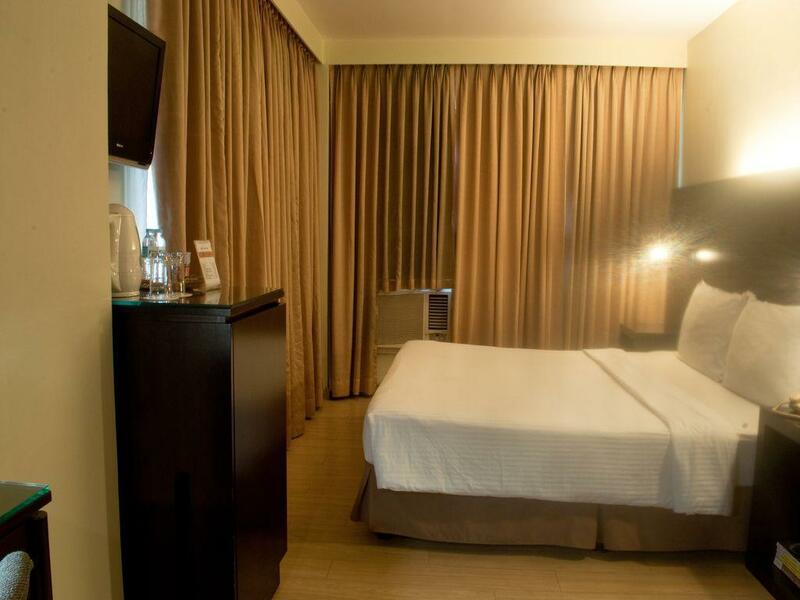 "Good place and nice place to stay close to hotel"
Located in the heart of Malate, this property is close to all places of interest. The business center is open around the clock so that you can easily be in touch with those back home. Must-see attractions in Manila include Intramuros as well as the city's China Town. Services at the Pearl Lane Hotel include currency exchange, airport transfers, luggage storage, and laundry. 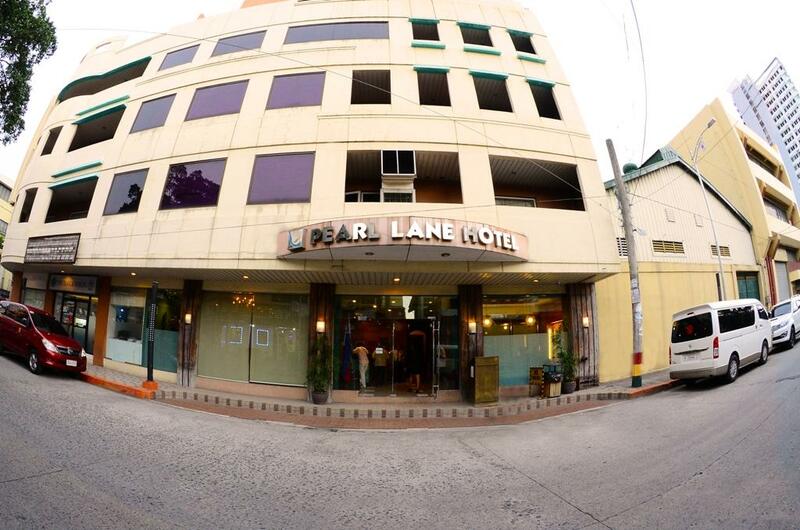 A convenient location in the heart of the tourist belt is what you get with a stay at Pearl Lane Hotel in Manila. "Friendly Staff - Self-Explanatory Complimentary Breakfast -..."
The staff are excellent and there are so many of them, they were so polite and helpful. The restaurant on the top floor had great food, I had one of the best breakfasts ever, Bea makes a great omelette. My room was small but had all I needed. I will certainly stay there again next time I am in Manila. * accessible to places anywhere manila. *5-10mins walk to Robinson * staff are friendly and helpful (esp. the security guard during the day is very helpful and attentive) * accomodating place to stay * felt safe. thank you!! After numerous trips to Manila and surrounding areas, the experiences had at the Pearl Lane Hotel have convinced me that this is the Hotel I have been looking for. From plenty of booking options, competitive pricing, amenities for the price, location, cleanliness, staff assistance/service (Edmund is the BEST! ), and overall experience, the Pearl Lane Hotel has proven enough to me that no longer will I have the need to continue searching for my ideal lodging location. Pearl Lane Hotel....you have earned a customer for life! We stayed here for a convention in a school nearby. It was ok. Rooms were spacious, though it was not sound proof as one could hear hallway chatter. Food was ok although it took a while for eggs to be served during breakfast. We had a convention a school nearby and chose this hotel because it was walking distance. We are glad we did. The staff were very attentive. The room was comfortable. The TV tough was very small. the food was ok. Value for money. Ive always been coming back to this hotel. The receptionist Pan was great. She can always remember me even after month or years since i last checked in. Even thou food is not in favourable but for the price of the hotel, its fine.Robinson Mall is within 5 mins walk and club seems to be everywhere..which is good for party goers..
Clean room, comfortable bed and friendly staff. Overall its great. Nothing changes since i first came to this hotel like 2 yrs back. Room is still the same and i still see the same faces as well. Pen...ure simply great. Thank u for making my stay a pleasant one. Fast check in, quiet room, safe.and comfortable. I've stayed in this hotel many times. The staff are top notch, service excellent the room quiet, unassuming and plenty of electrical outlets to charge up all of your devices simultaneously after many hours of travel. Free wireless to remain in touch with whomever you need to connect with is a distinct plus. Breakfast with a morning papers is always a nice touch if you need to reenergize prior to your next day's adventure(s). I will probably always keep this hotel in my shortlist of places to stay without a lot of aggravation on my first night in Manila. Nightlife Tip: Extremely close to all of the KTV, bars, discos and resturaunts as well as Casinos. You really CAN'T go wrong with the location (2 blocks from Robinsons Place). Location, Friendly Staff and Quiet place. Pearl Lane Hotel I've stayed at this hotel about a dozen times due to the following reasons: It is a comfortably quiet hotel with friendly staff and located in a great area for shopping 9Robinsons Place is right up the street). It is very accessible to transportation resources whether you need a taxi, LRT (Light Rail Transport -Train) or watercraft to cruise the Manila Bay or visit Corregidor. The price is right and extremely competitive with similar hotels in the area. 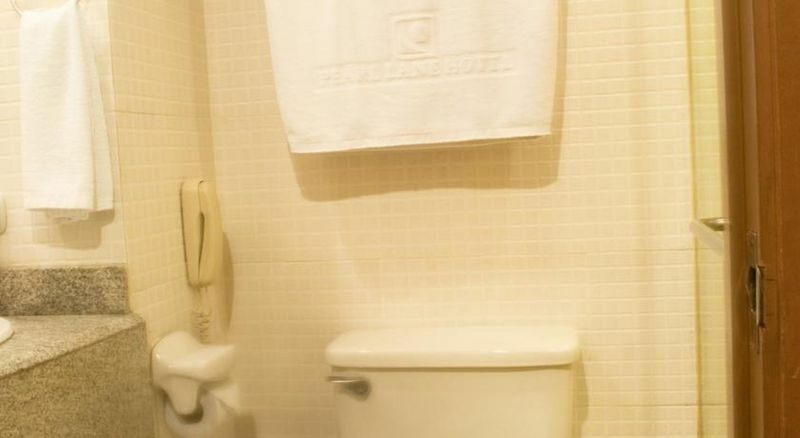 It is associated with The Pearl Garden Hotel (sister hotel)but at a more economical cost. We stayed four nights in this hotel and stay was really amazing. Super helpful and friendly staff who assisted us in everything. 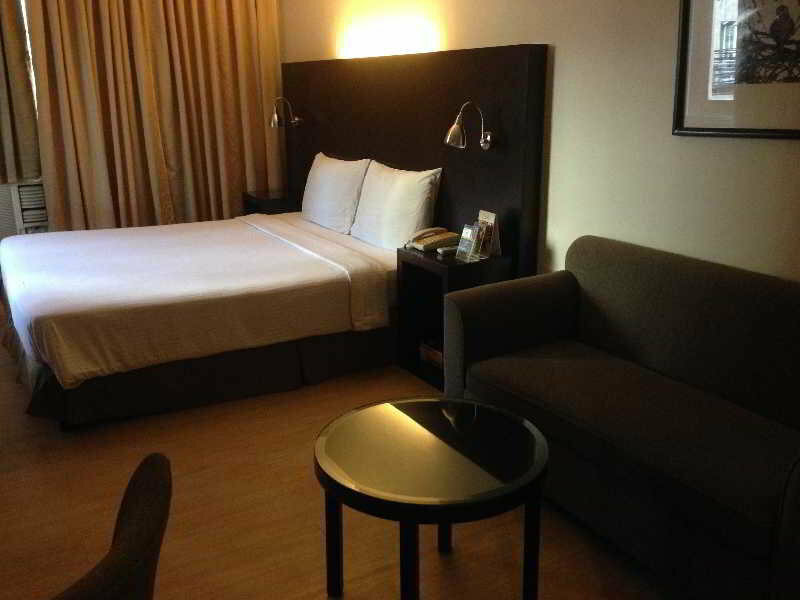 If you're looking for a place to stay in Manila i would really recommend it. Fast check in, quiet room, safe. I've stayed in this hotel many times. The staff are top notch, service excellent the room quiet, unassuming and plenty of electrical outlets to charge up all of your devices simultaneously after many hours of travel. Free wireless to remain in touch with whomever you need to connect with is a distinct plus. Breakfast with a morning papers is always a nice touch if you need to reenergize prior to your next day's adventure(s). I will probably always keep this hotel in my shortlist of places to stay without a lot of aggravation on my first night in Manila. the staff is very friendly and helpfull,the breakfast has some variation ,not like many others wher e they say breakfast include and just have toast and eggs or just rice with sausage or corned beef. this is my 4th time staying at pearl lane hotel. 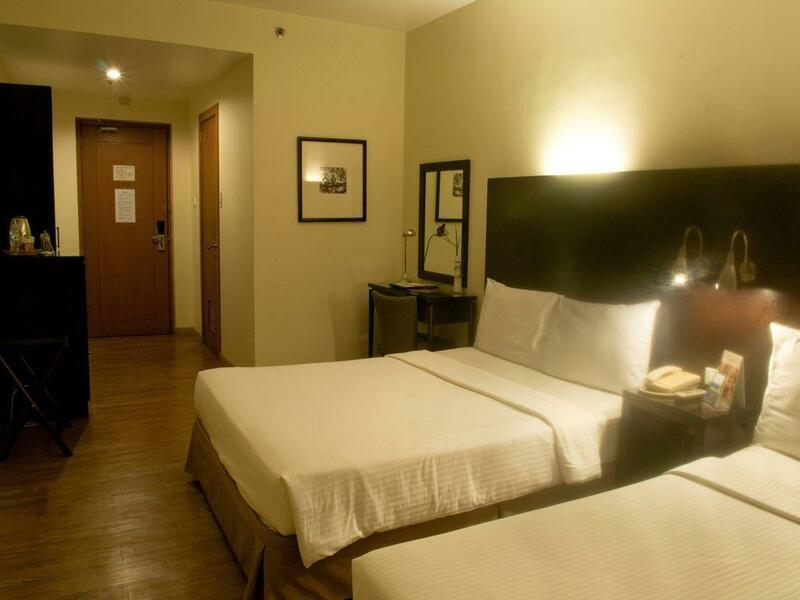 the hotel is affordable priced and in a real good location near to robinson ermita. the staffs are friendly and the breakfast has decent selections. room is clean, big and have free wifi connection. great for budget visitor to manila!